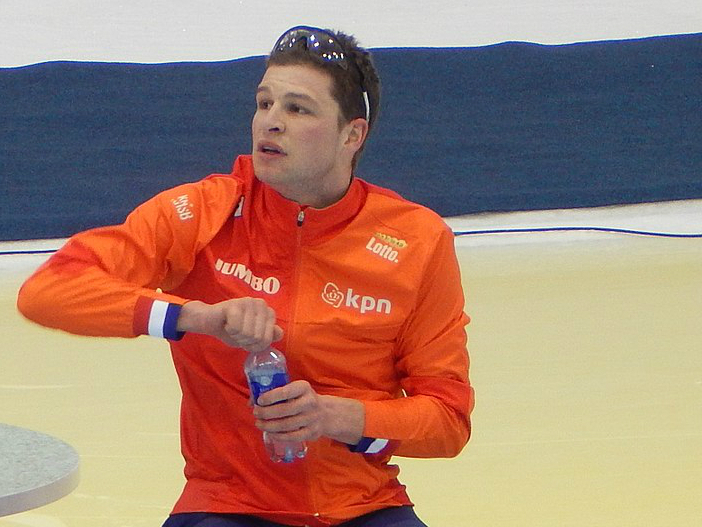 Dutch champion speed skater Sven Kramer has pulled out of all competition while he focuses on recovery from a back injury. Kramer, 32, dropped out of the team pursuit and the 5,000 metres at the World Cup event in Obihiro this weekend and has now returned to the Netherlands to work on his recovery. ‘He is not happy about it, but he is in too much pain,’ coach Sicco Janmaat told reporters on Sunday evening. Kramer, the current 5,000 metre Olympic champion, has nine world allround titles to his name but lost that title last year.